Every property agent’s goal is to get to the top of the real estate market. This can be a challenge for agents who are just starting out. What kind of traits would make you stand out from the crowd? What skills do you need to overcome the challenges ahead? In this article, we’ll be talking about just that: these are 5 things you need to know as a new property agent. It is a crucial skill for any property agent. After all, if you can’t tell your clients the unique selling points of a property, you’ll have a hard time making a sale. Also, good communication is needed to create a bond of trust with your prospective client, because if your client does not trust you, you can’t expect them to take you seriously. You must remember to listen, it isn’t just about talking to your clients, you need to hear them out too, so you can understand them and their needs clearly. You should also work on your writing skills so that you can construct quality messages and e-mails. Good writing skills show a professional demeanor. Something you need to realise as a property agent is that you are your own boss, which means you need to motivate yourself to get the job done. No one is going to tell you what to do and when to do it; it’s all up to you. 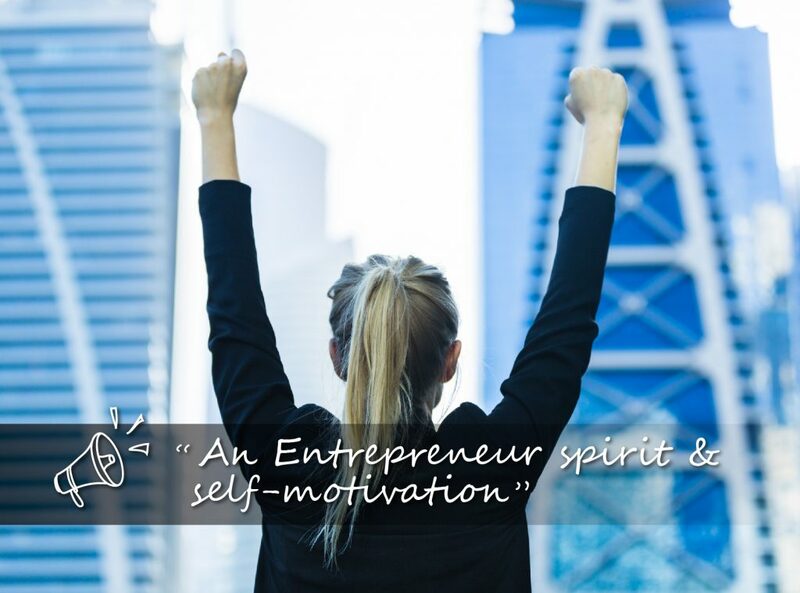 You need to develop an entrepreneurial spirit to motivate yourself to work hard as well as develop the skills to move forward. Learn from your seniors, attend training seminars and keep an open mind. It will help you find solutions to any problems you might face. To be the part you need to look the part. A trick many top ranking agents in Malaysia have taught is to look at the situation where you are meeting your clients, and dress the part. After all, you will seem silly wearing a 3 piece suit at a mamak. However that doesn’t mean you should forgo looking professional, it just means you should in a more smart-casual manner to help put your client at ease. If you are meeting at a corporate firm, then you should wear a suit, if you are meeting at the property site then, depending on the location, you can either wear a suit or an office shirt and pants. And if you’re meeting at a really comfortable location like a mamak, then you can’t go wrong with a good looking Polo T-shirt and a nice pair of pants. Remember to assess the situation and use your own good sense to figure out what to wear. Even if you have talent, you need to be able to organize yourself and use proper time management skills, otherwise the workload may become too much to handle. For example, if you set up a meeting with a client but forget to take into account traffic delays and other meetings you might have for the day, it will create a bad impression if you are late. This type of problem can be easily rectified with a timetable/schedule keeper. An organized schedule will help you make sure you reach all your meetings in a timely manner and you won’t forget any important events. All you have to do is get a calendar, write down your appointments for each day, review your appointments periodically, update your calendar when necessary and follow the schedule you set. Also, remember that a well-organized schedule gives you the ability to set some free time for yourself to rest and recuperate from your hard work. A good attitude goes a long way in this and any business. Good property agents must learn to be charismatic, charming and be the humble and helpful as well. Clients are looking for people they can trust and be relaxed around, someone they can make a real connection with. Some agents have a natural flair for that kind of thing, others may take longer; however, all it takes is practice and diligence. With that, you can turn from a good agent to a great agent, who will stand out in the crowd. As long as you stay diligent and work on these skills, you will increase your chances of becoming one of the top real estate agents. Want to know more about becoming a top real estate agent? Talk to us, send us a message at hello@iqiglobal.com or call us at 012-299-6155 or 03-7450-6655. Liked what you read? Check out this article next: What is the difference between a Real Estate Agent and a Realtor?